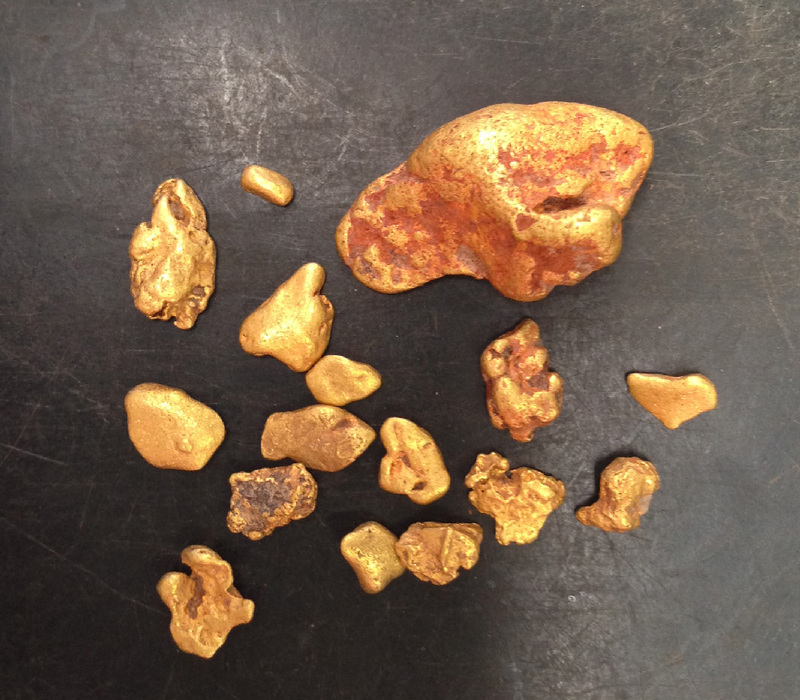 I was studying an old map which showed considerable alluvial gold workings in an isolated area near Bendigo and decided to take a drive there to see if it had seen many detectorists. 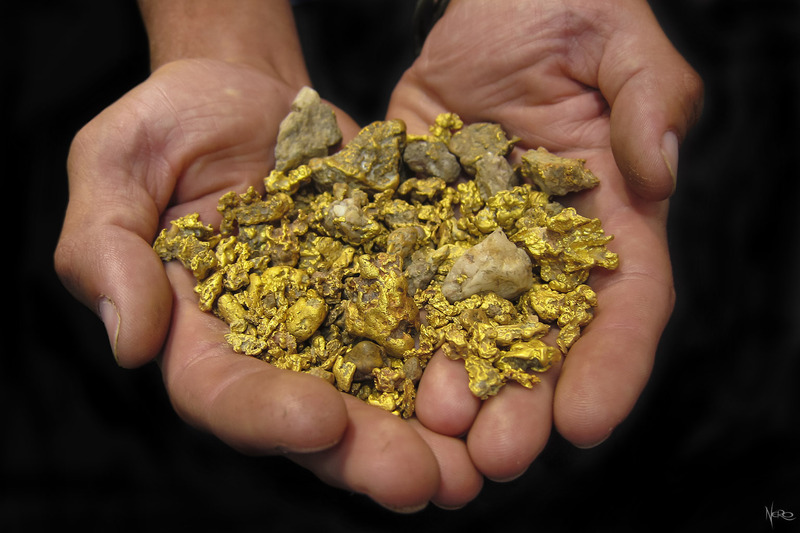 The diggings were extensive and probably had a large population in the 1860’s. 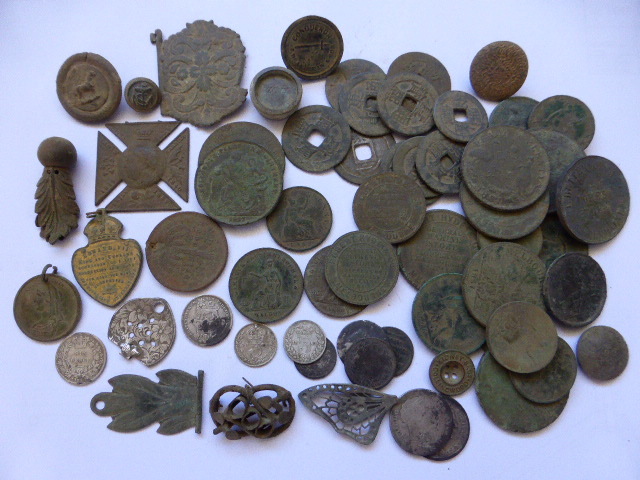 It appeared as though nobody had been detecting there so I switched on the Minelab CTX 3030 and detected around the diggings and it was surprising how much junk was around, and shallow. 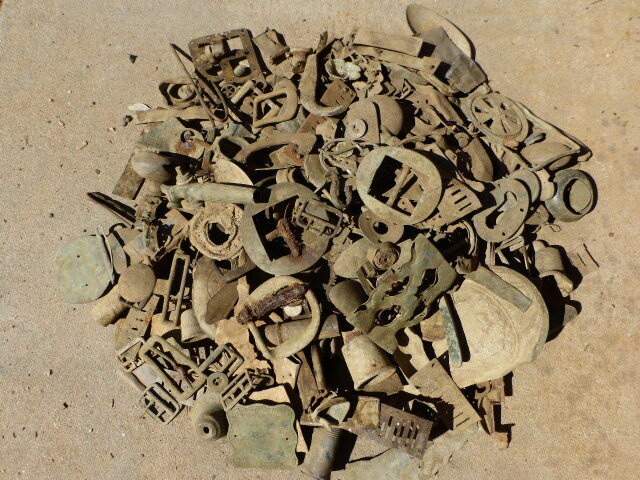 After a couple of hours digging pocketfulls of the usual buckles and buttons, but nothing of great interest, and that it was nearing 40 degrees, I was ready to call it a day and head back towards my car when I heard a broad, high-pitched signal on the edge of a digging. 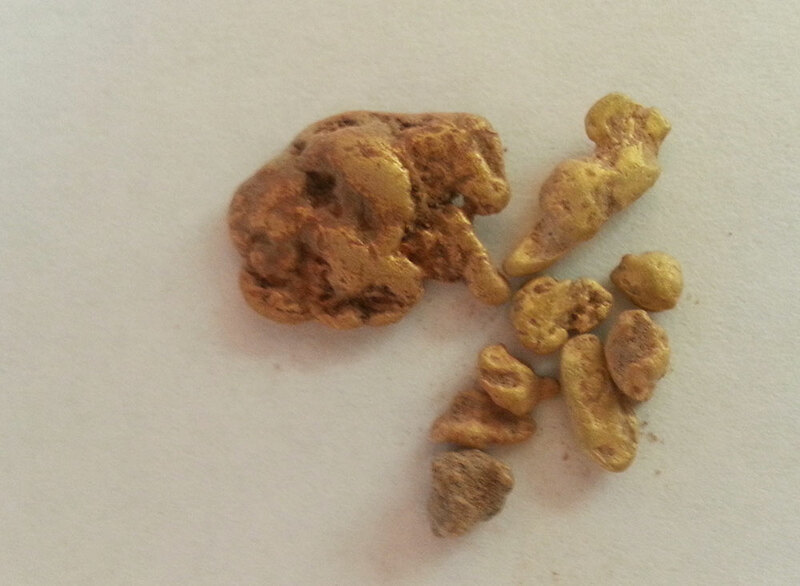 I could tell it was a large non-ferrous object and that it was down several inches. 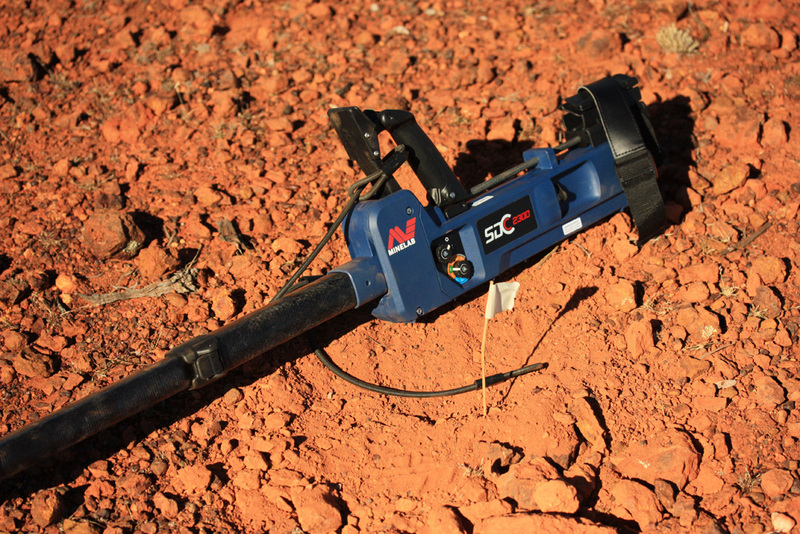 I began digging the rock-hard dry ground, using my Minelab PRO-FIND 25 as I went to keep me from hitting the object with the pick. After approx 6-7 inches deep, the PRO-FIND told me I was almost right on it, so I proceeded to use my hands. 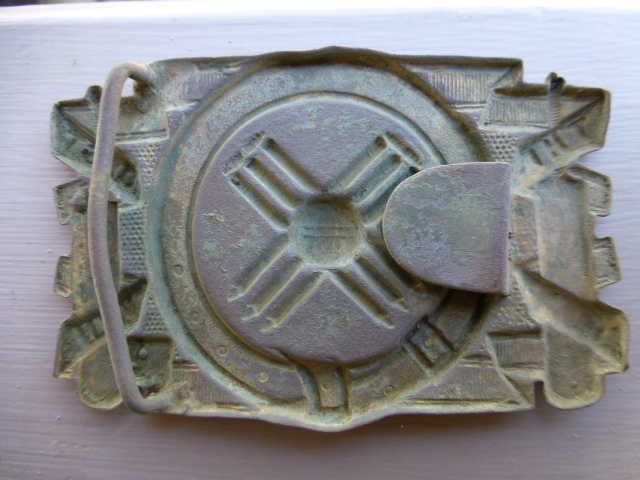 I finally seen the edge of a large flat brass belt buckle. 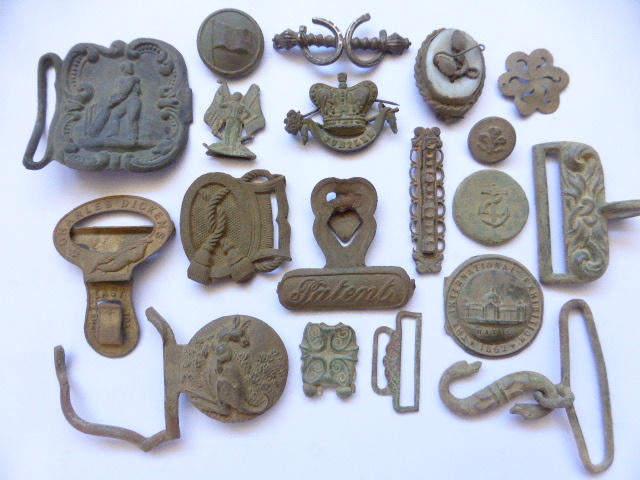 Carefully prying it out with a stick, I was excited to think it would be another Victorian era cricket themed buckle, but also wondering if it would come out broken or damaged, as many of them are. It sure looked intact when it was just out of the ground so I walked it back to my car and brushed off the dirt with an old toothbrush to reveal its detail. I sure was lucky with this one. Beautiful condition and it still has the clasps on the back. 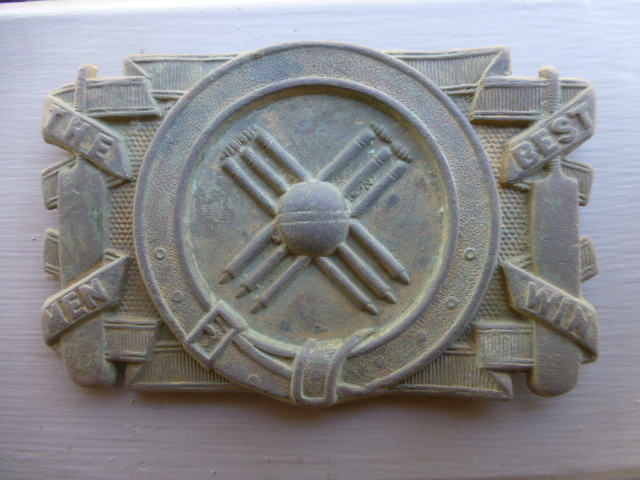 Another excellent goldfields buckle for the collection. 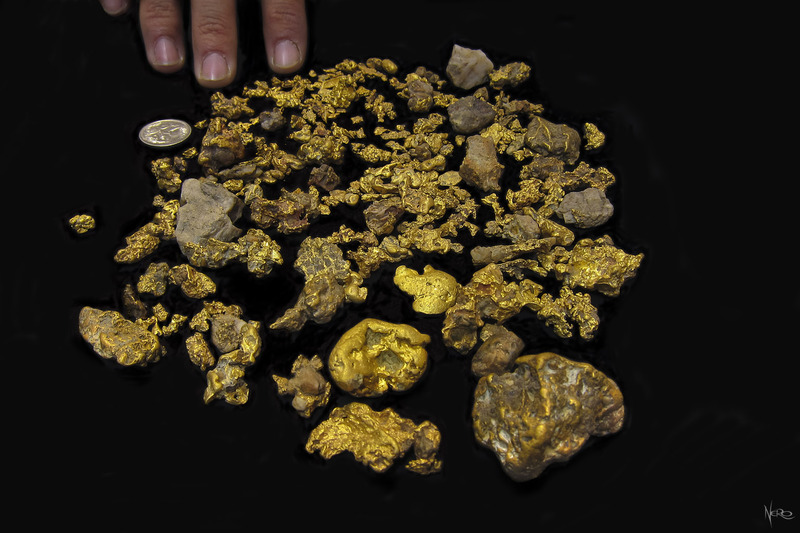 Minelab will be releasing a new Mid-Range Gold Detector in 2014. 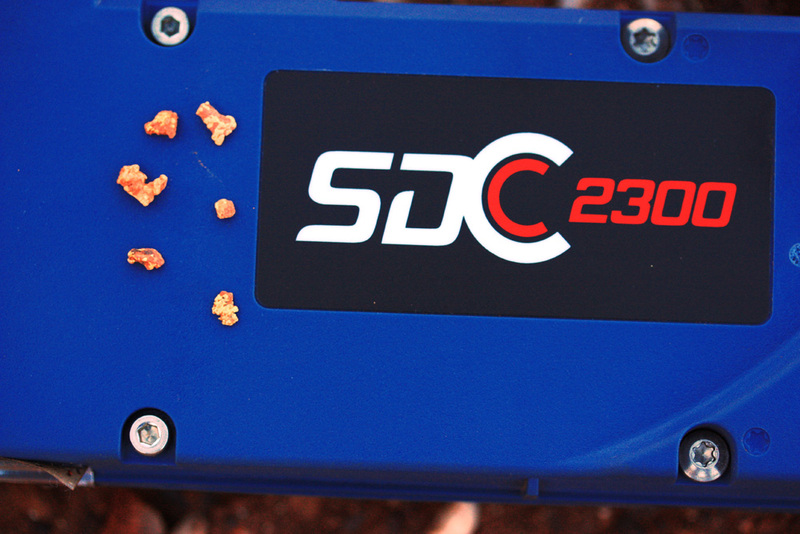 FInd out some of the great features of Minelab DSC 2300 Gold Detector Below. 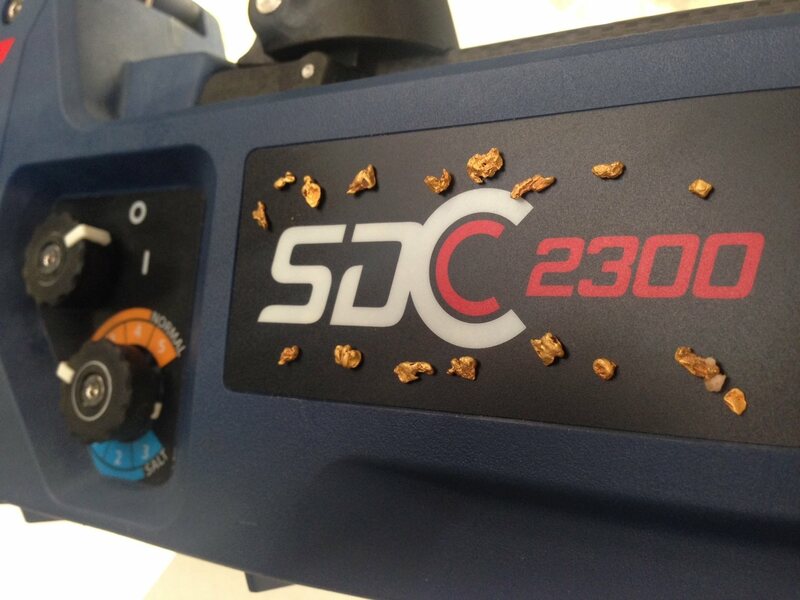 This exciting new product is a portable, compact, waterproof gold detector featuring Minelab’s improved MPF technology. 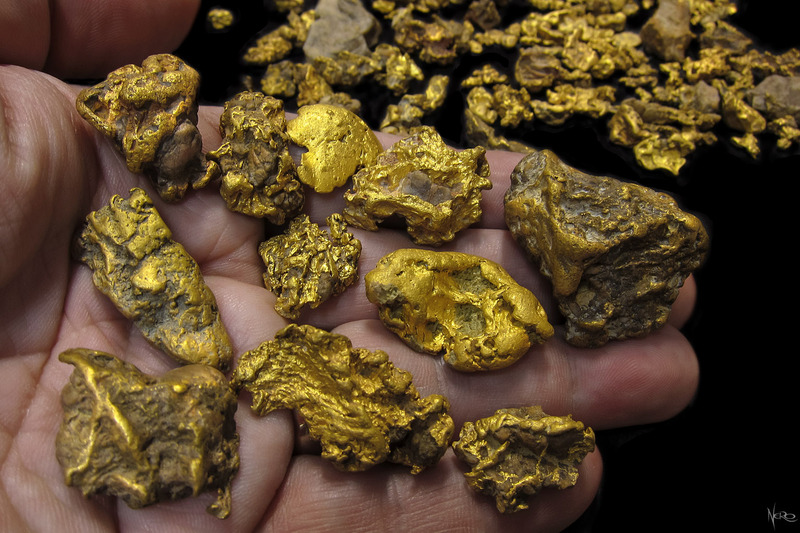 This will be the best mid-range gold detector. 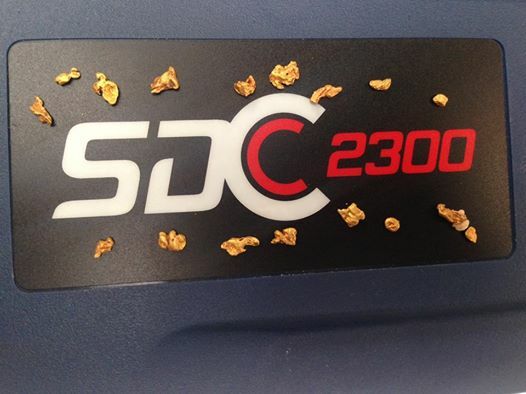 Second only to the Minelab GPX Series in performance, the SDC 2300 will be the best mid-range gold detector available. 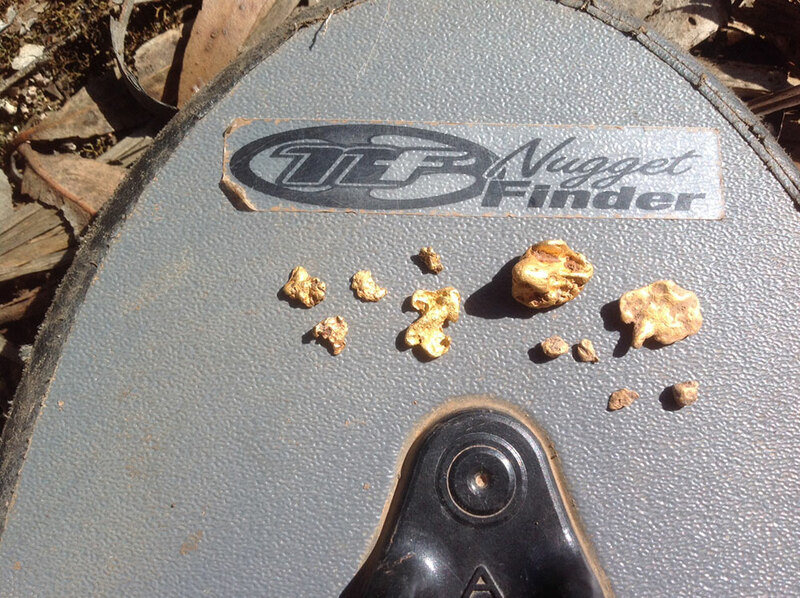 Quite a few ounces of beautiful Queensland Gold – found by one of our more enthusiastic Sydney customers with his Minelab GPX 5000 which he purchased from Miner’s Den Sydney. 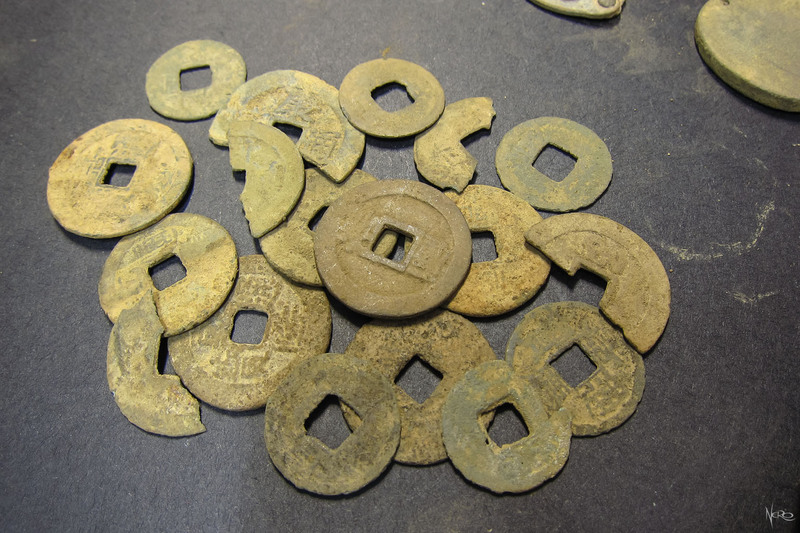 There’s also a photograph showing some of the Chinese Coins that he found on the diggings that he visited. 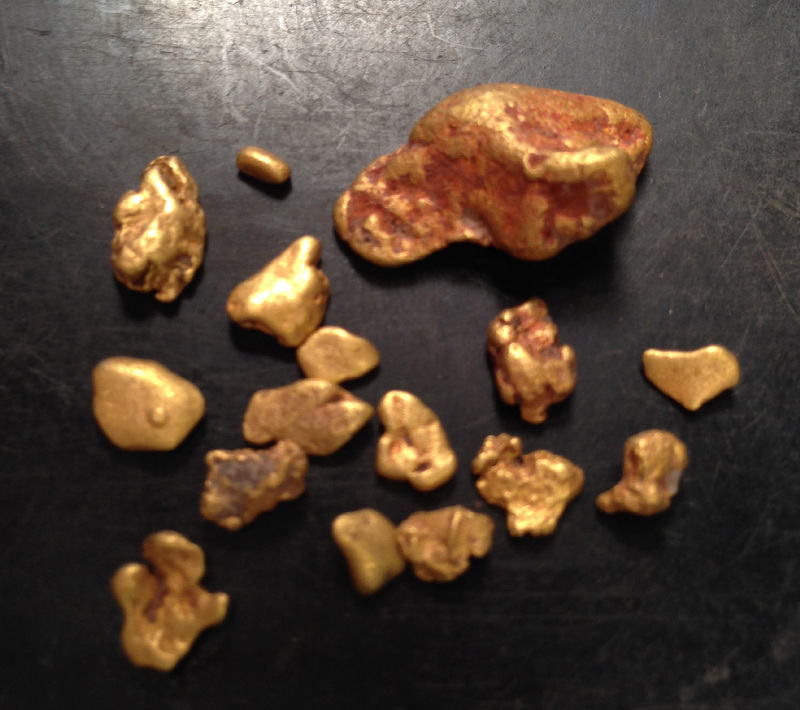 The young prospector had already sold 4 ounces of the nuggets before he arrived with his remaining haul for us to photograph. 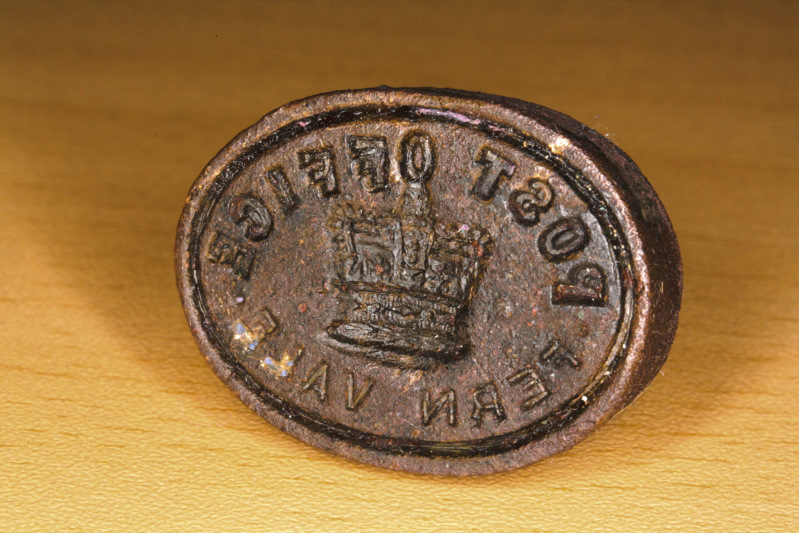 A few Sundays ago saw me invited on a hunt to some historic towns in SE QLD. 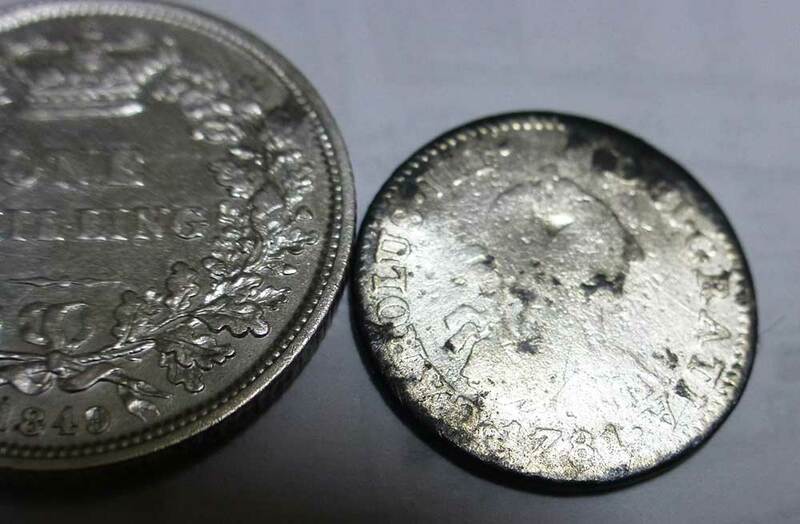 Armed with a Minelab CTX 3030 metal detector we set off for the old railway station where my friend unearthed an 1885 shilling the week before. The first few targets were pieces of what looked like old lead pipe and of course the obligatory old screw caps. 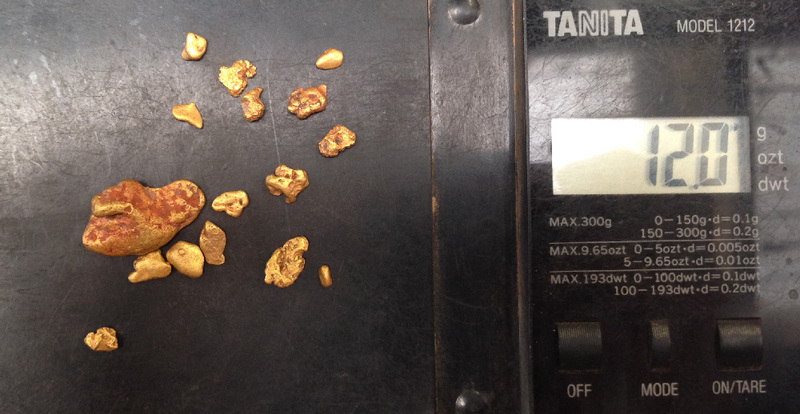 Then some interesting numbers appeared on screen – I decided to dig. 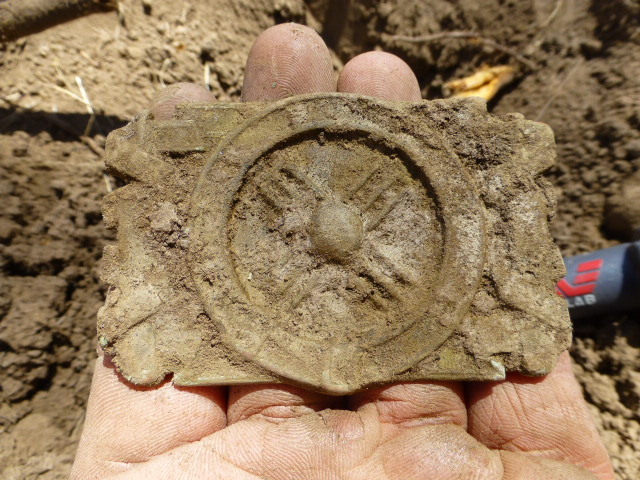 After only 1″ of digging, the edge of what I thought was a coin was revealed. After carefully removing the object I was totally confused as to what it was. 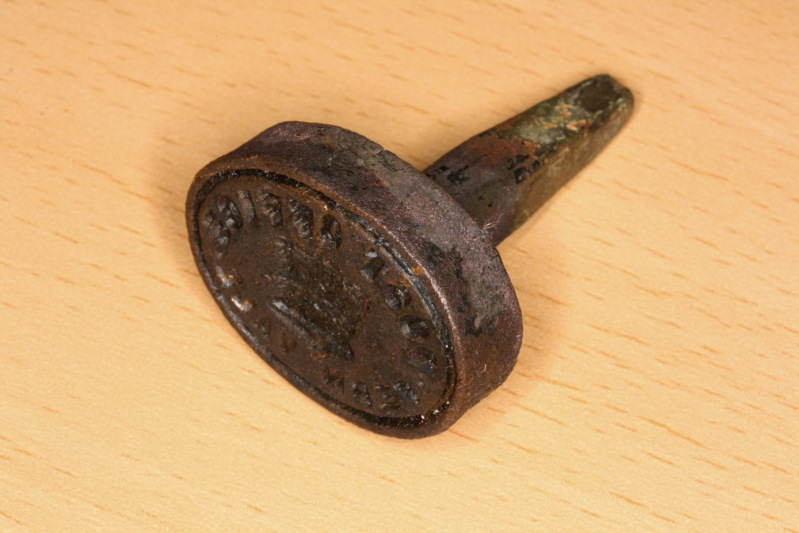 A stamp perhaps? No – the backwards details were too deep. 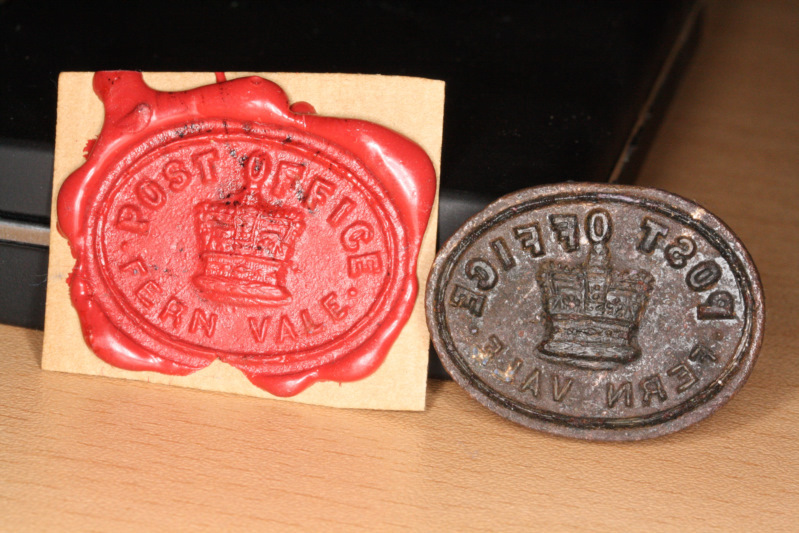 It was a sealing stamp! After careful cleaning I could see exactly what it said. 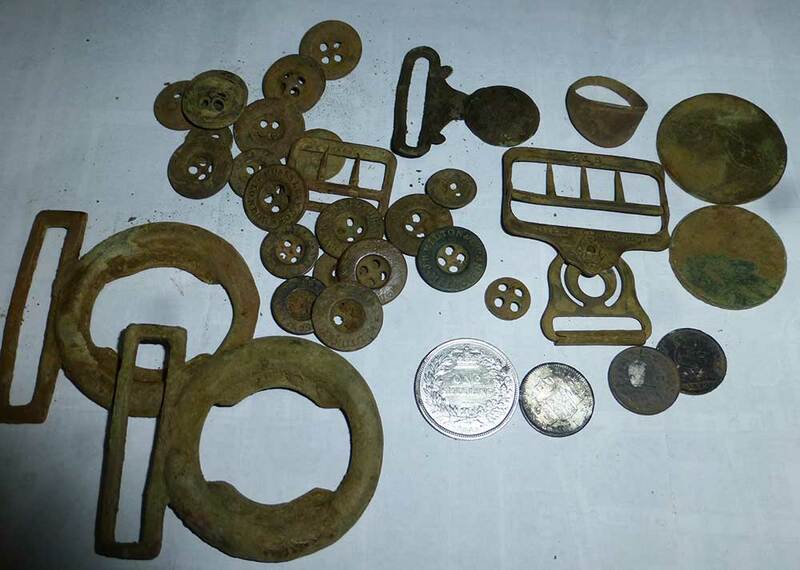 And it wasn’t surprising that it was found just meters from the old railway tracks and station. The old station building is gone now and what stands in place is the local tourist info and historic museum building. 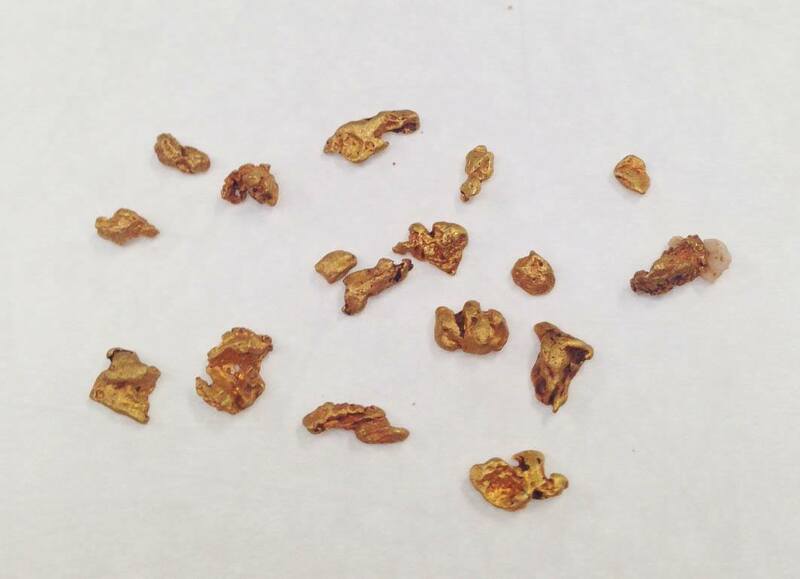 I showed the staff the find and they were amazed! I am going to donate this to the museum as it’s a great part of the towns’ history- and what’s more it still does its job! I wonder when it made its last seal???? ?